Take a journey into the colourful world of Lego animation with this mini masterclass. You’ll learn how to make a complete animated short film on an iPad, including sound effects, visual effects, and planning your film. Children will learn about the basic principles of stop motion animation and will receive a copy of their film at the end of the session! Joel Simon has been working as an animator and animation workshop facilitator for over 20 years. 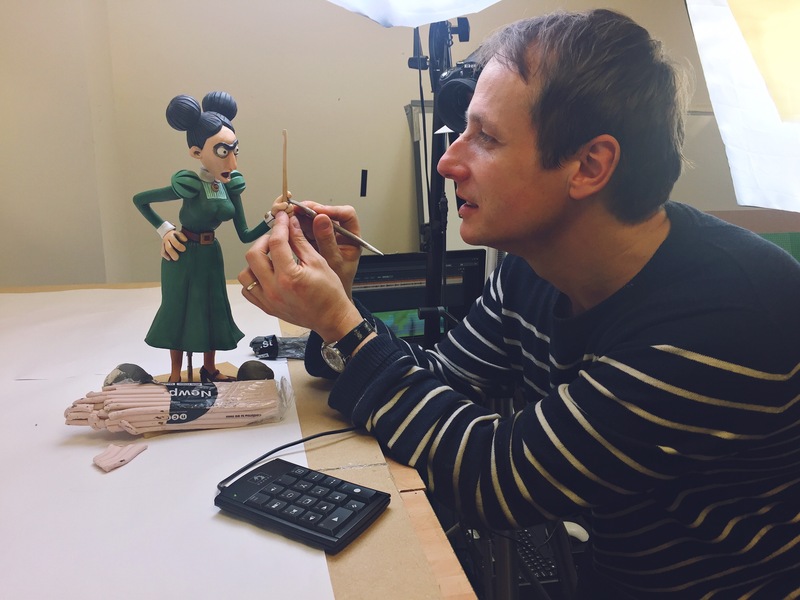 His master classes are based on real industry experience and include Lego animation, storyboarding, character creation and stop motion workshops.